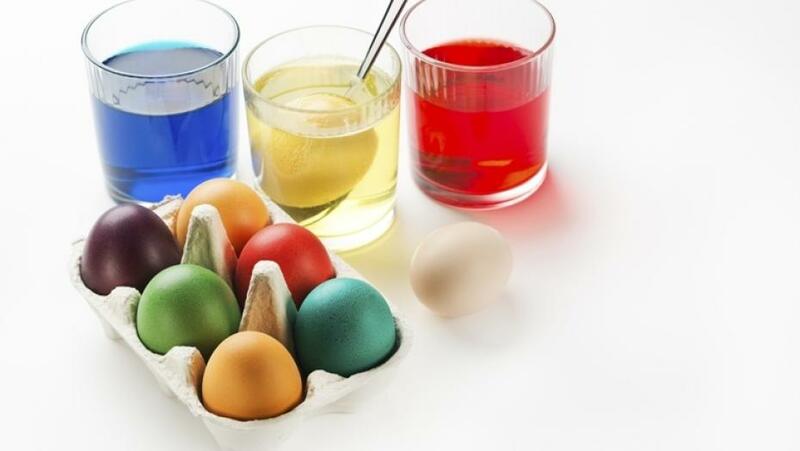 From green drinks on St. Patrick's Day to colored eggs on Easter, food dyes are particularly prevalent during holidays. But just what kinds of effects can these seemingly harmless chemicals have on your health? 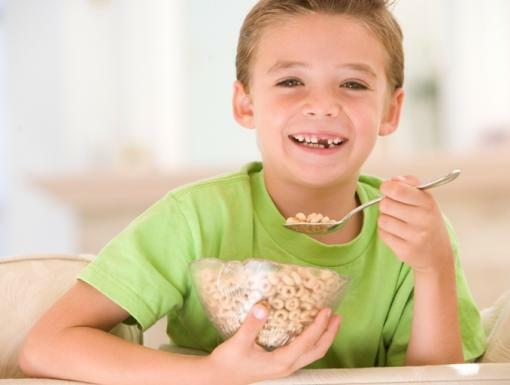 According to the Journal of Applied Behavior Analysis, artificial food coloring has been linked to hyperactivity in children. So much so that stores like Whole Foods and Trader Joe’s have banned all artificial coloring from all of their products. 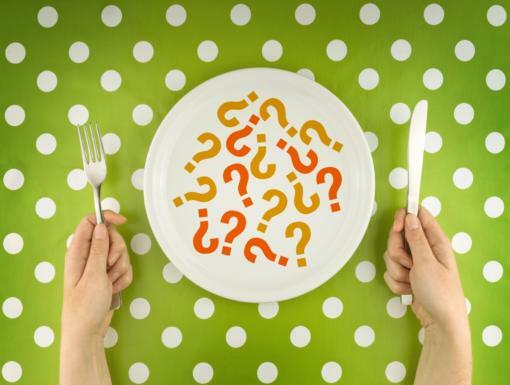 Need to see a dietitian? Schedule an appointment today. To keep things as natural and wholesome as possible, it’s a good idea to limit your intake of artificial food dyes like Blue No. 1, Blue No. 2, Green No. 3, Orange B, Red No. 3, Red No. 40, Yellow No. 5 and Yellow No. 6. You can see all of these listed in the ingredient list of packaged food items. Fortunately, artificial food dyes aren’t our only option. There are also all-natural food dyes, but they’re just not as easy to spot in stores. Whole Foods sells two natural food coloring products: Selec Color and Color Garden. Other brands like India Tree, Nature’s Flavors, and Chef-Master™ can be found online. These food dyes are derived from natural sources like vegetables and contain no synthetic dyes. 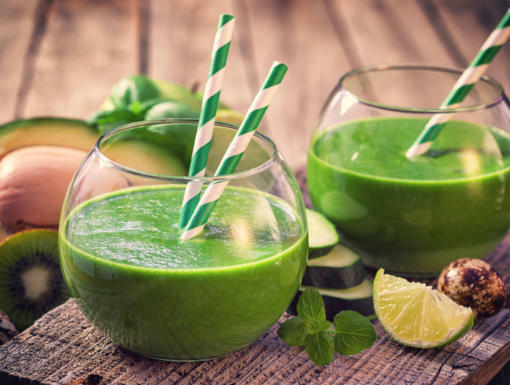 You can also create homemade food dyes using natural ingredients like vegetable powders, matcha powder, spinach powder and parsley. These powders can all be used as natural ways to make foods colorful for your holiday treats! This article was written by Lilli Rozanski, intern with Elmwood Fitness Center and Eat Fit NOLA.